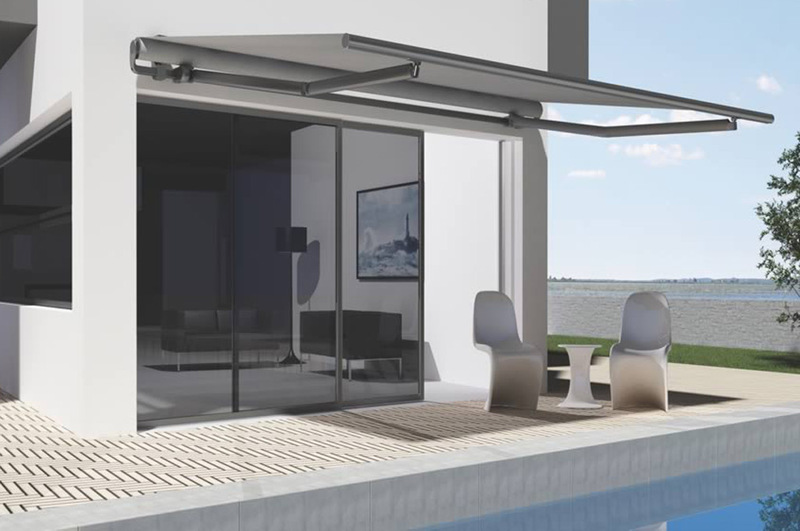 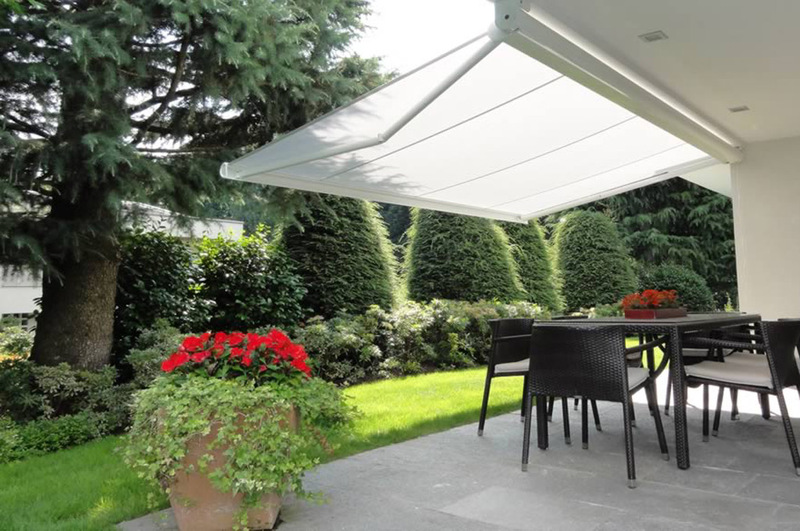 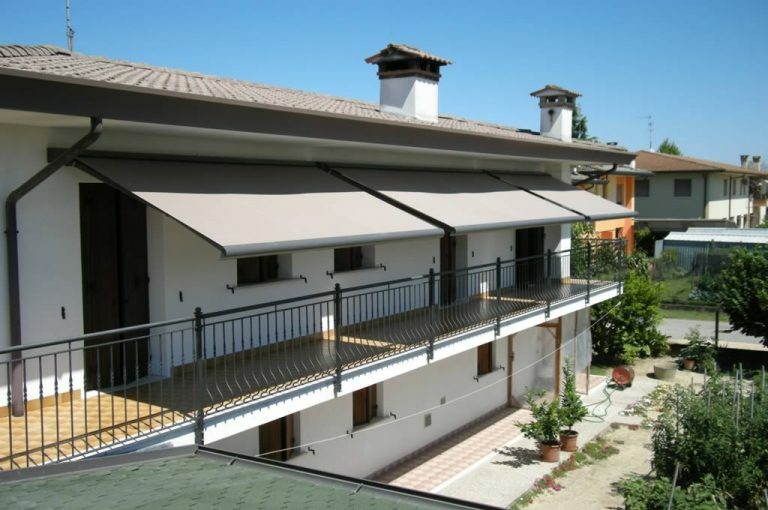 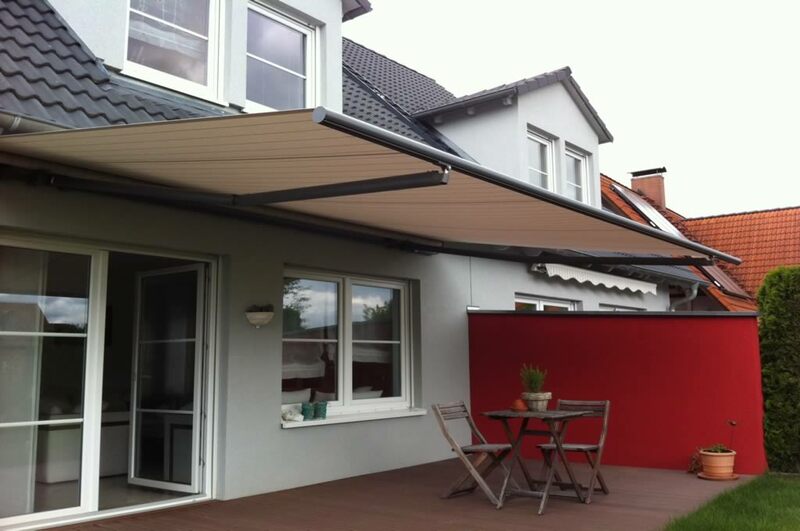 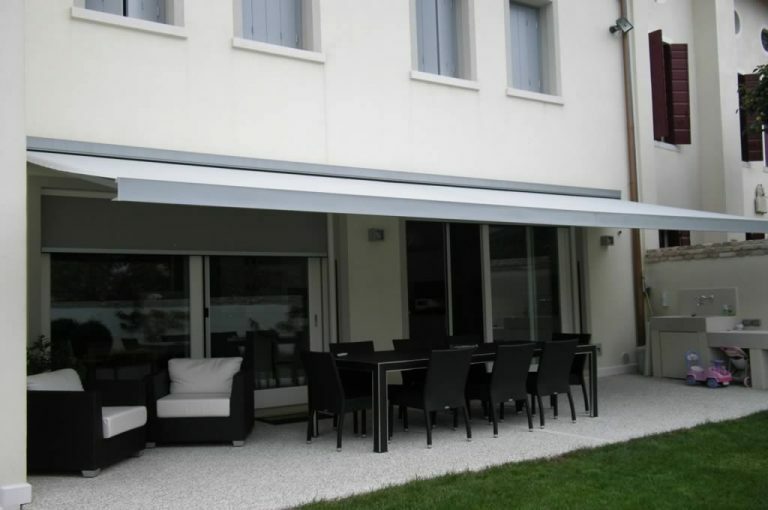 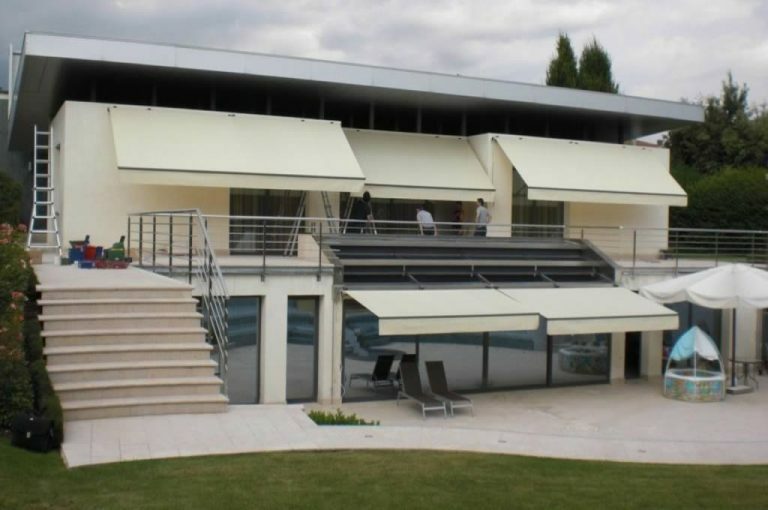 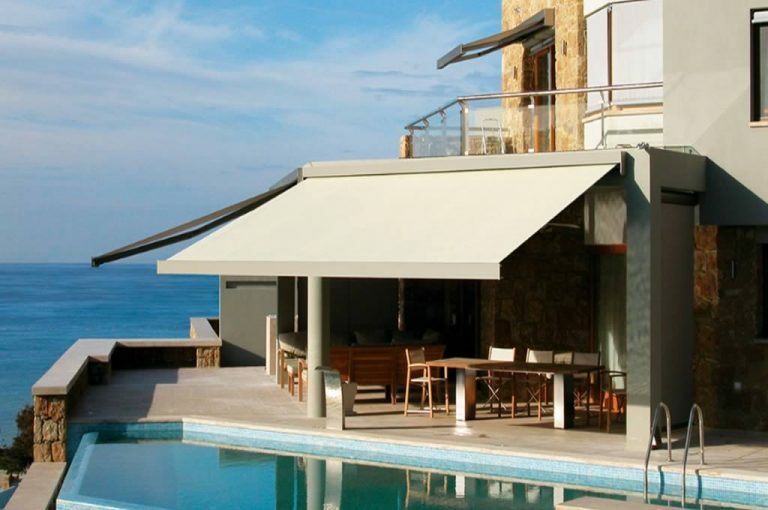 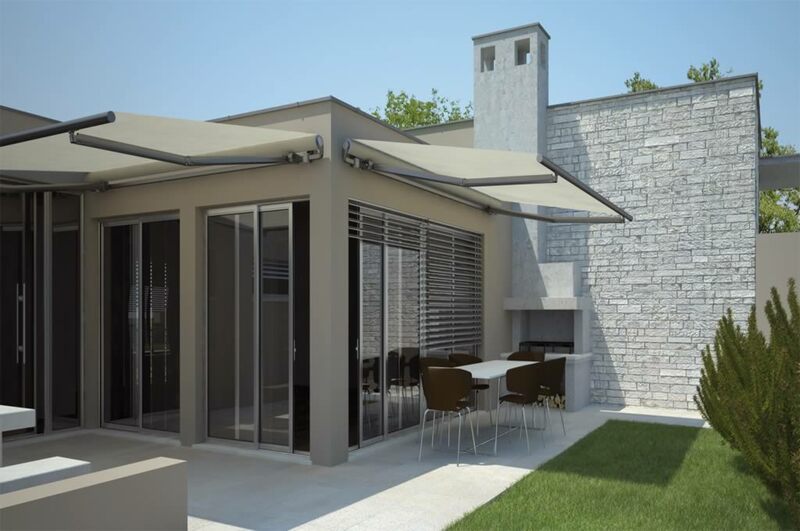 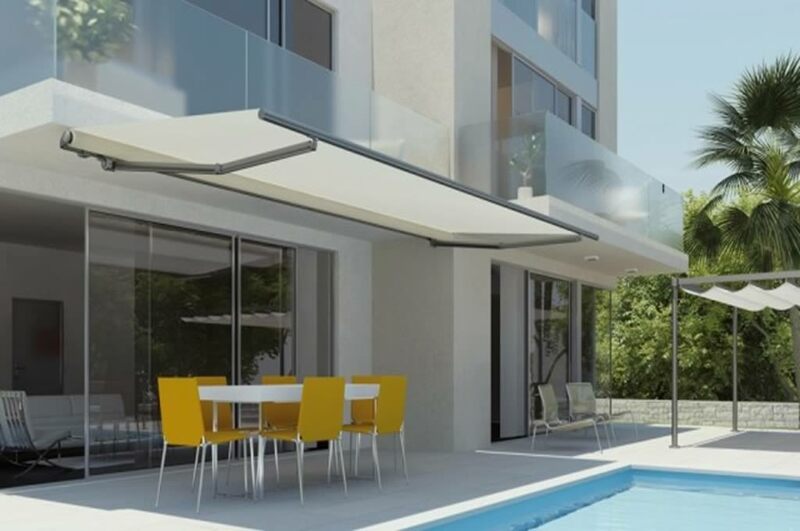 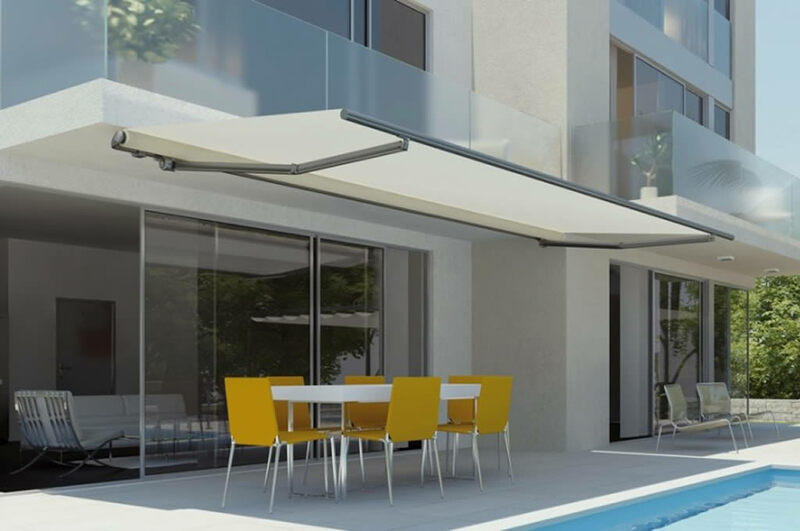 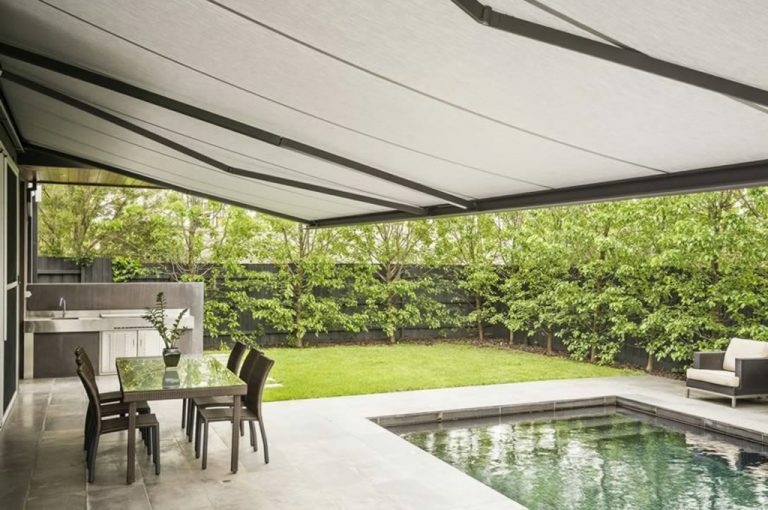 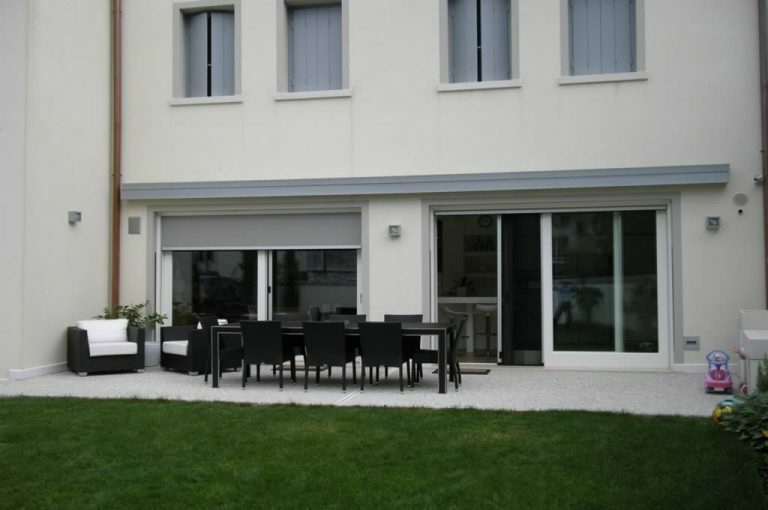 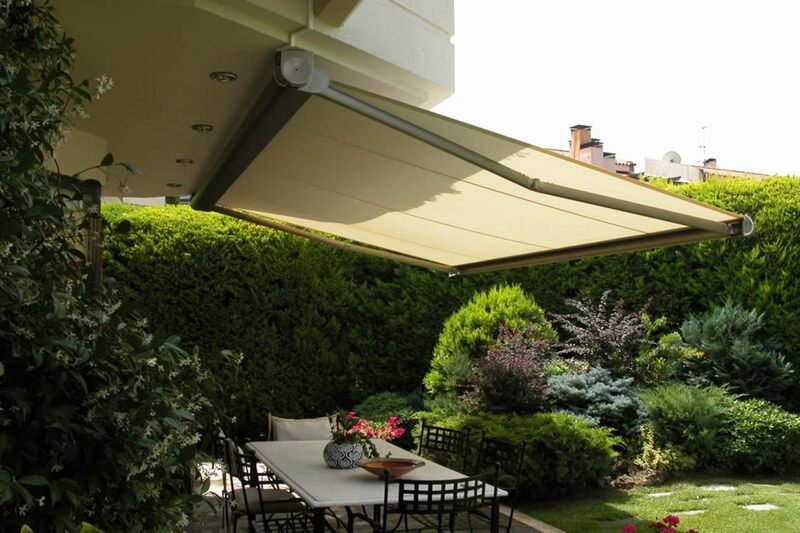 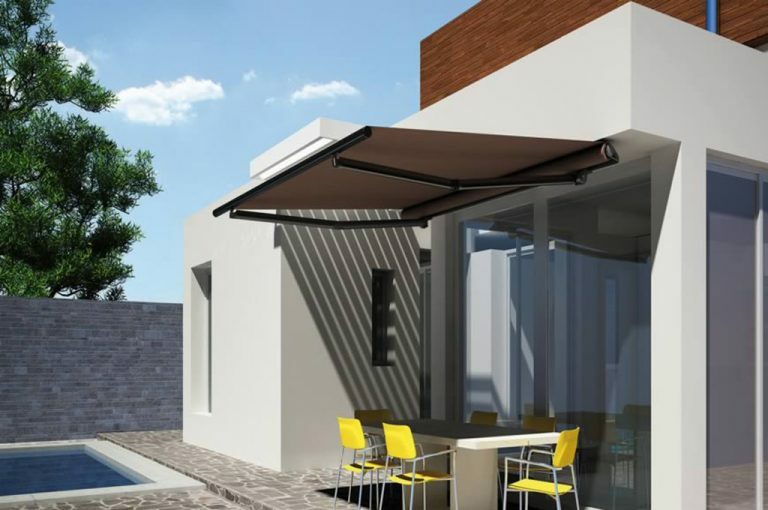 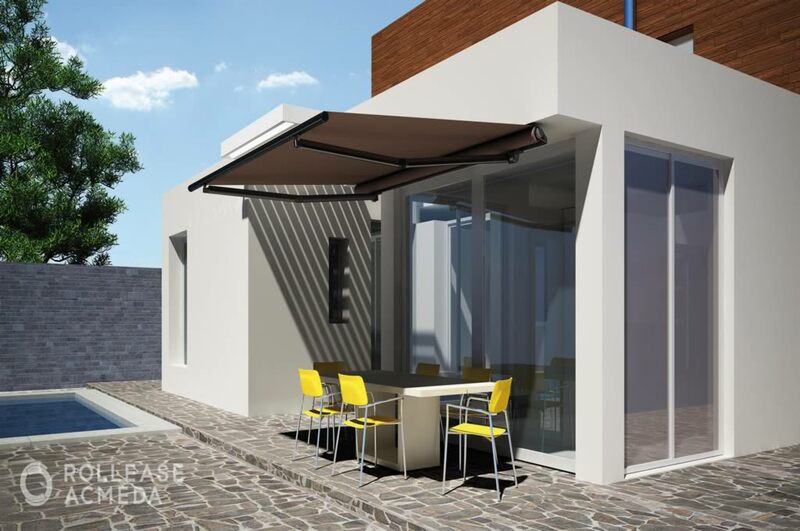 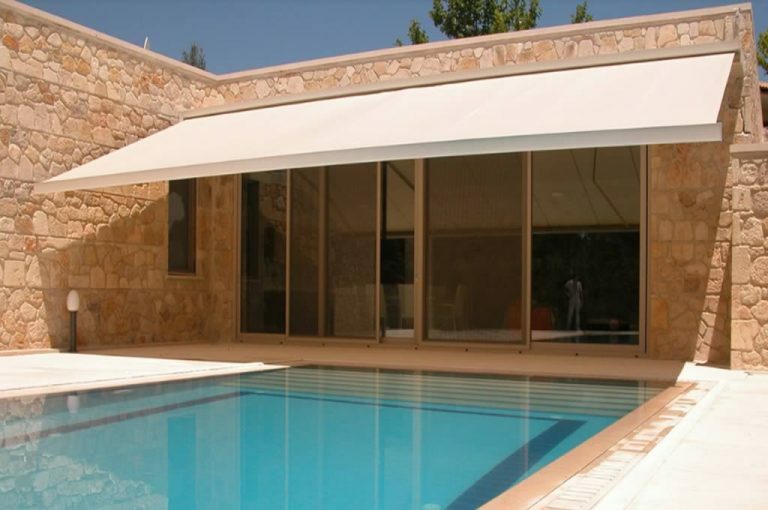 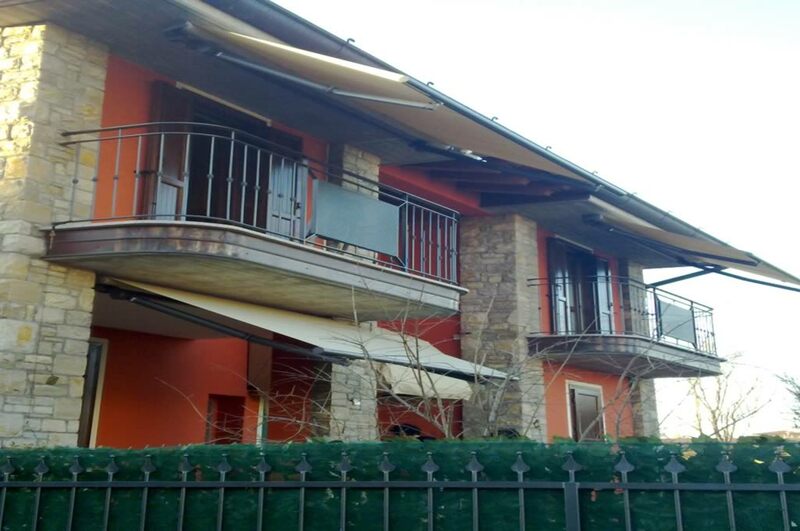 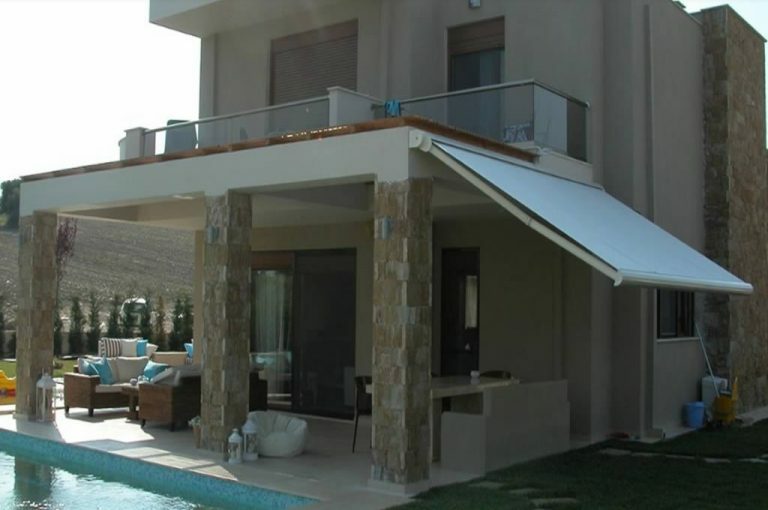 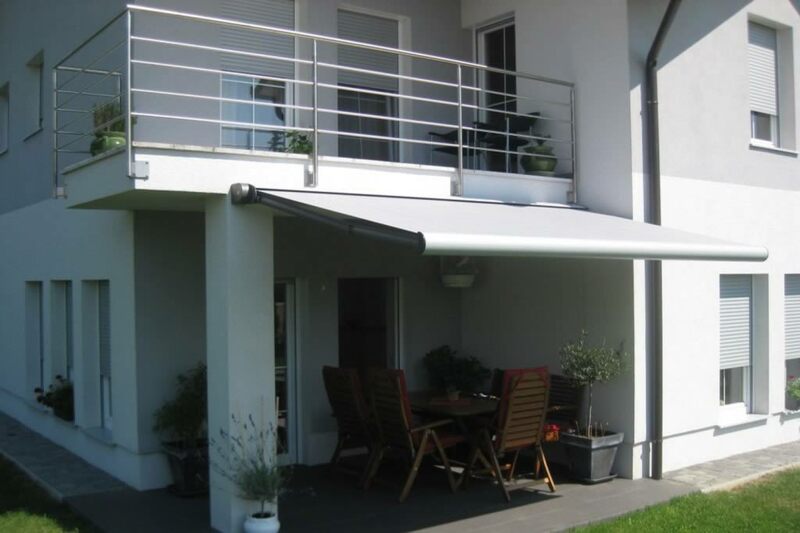 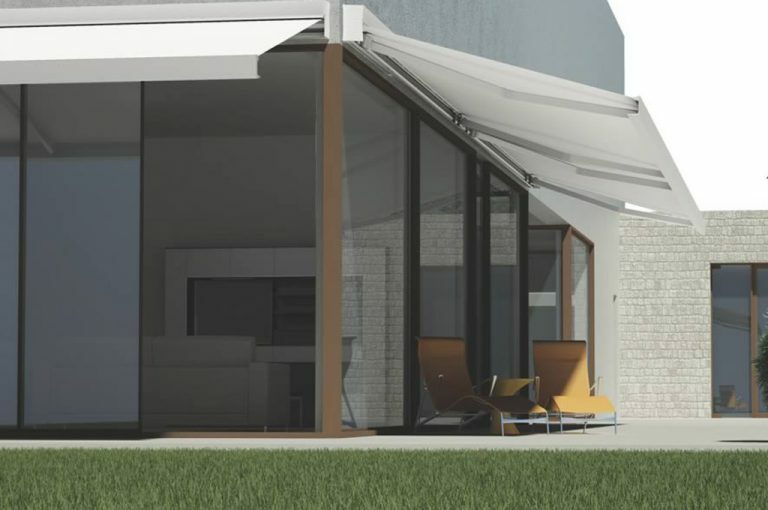 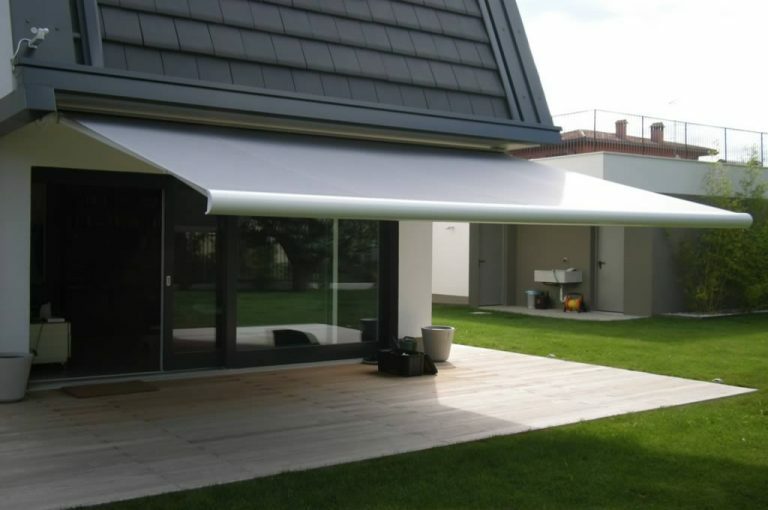 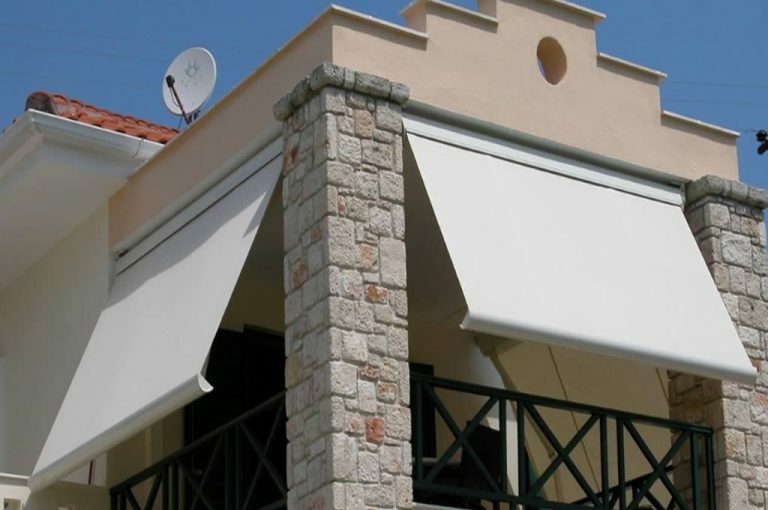 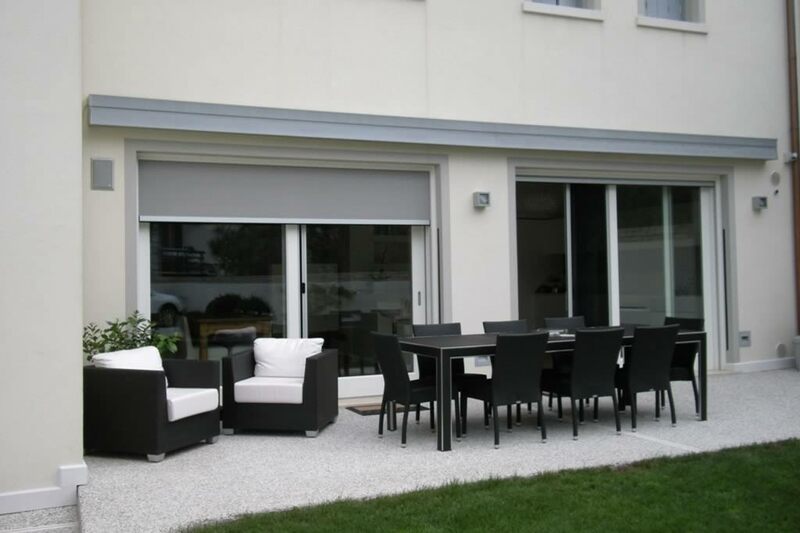 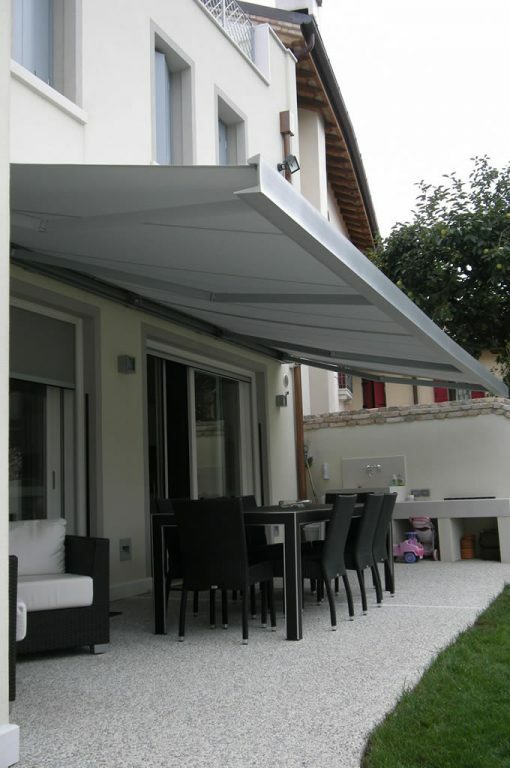 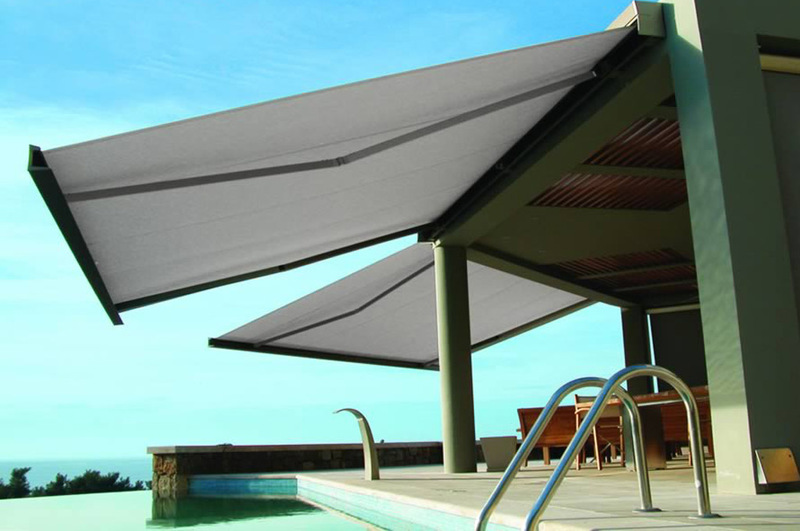 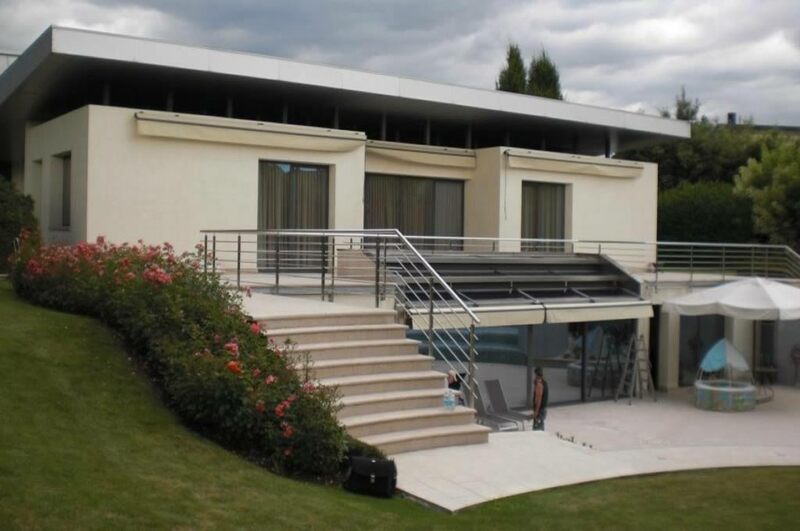 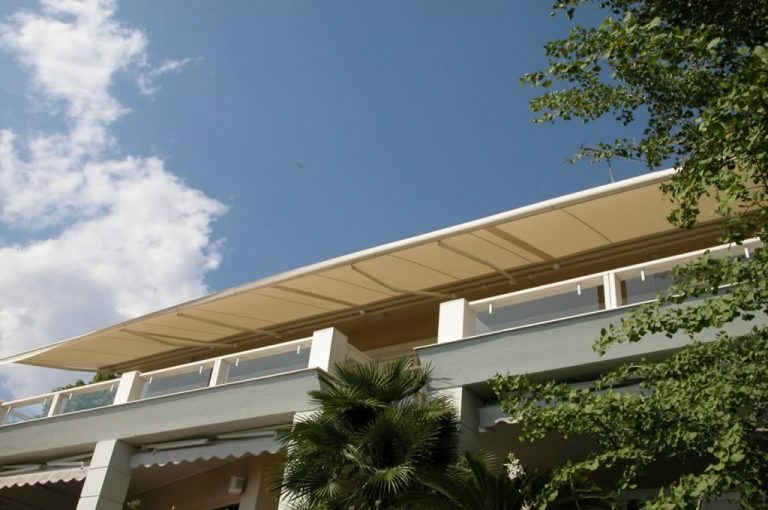 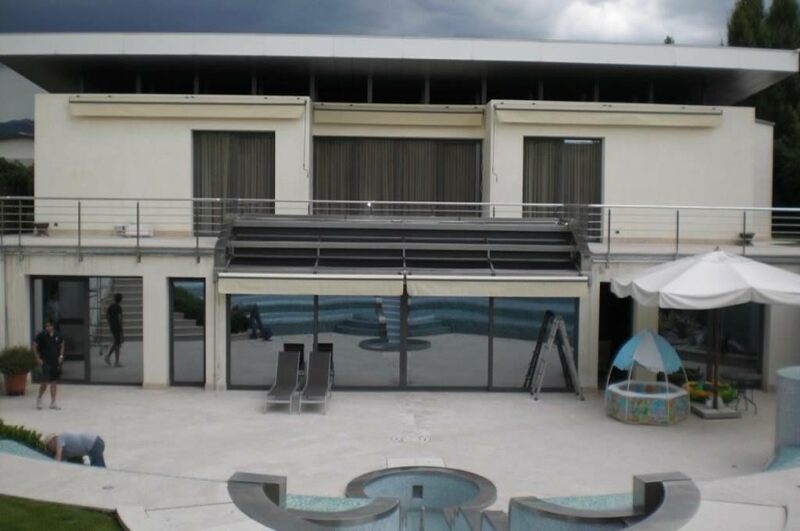 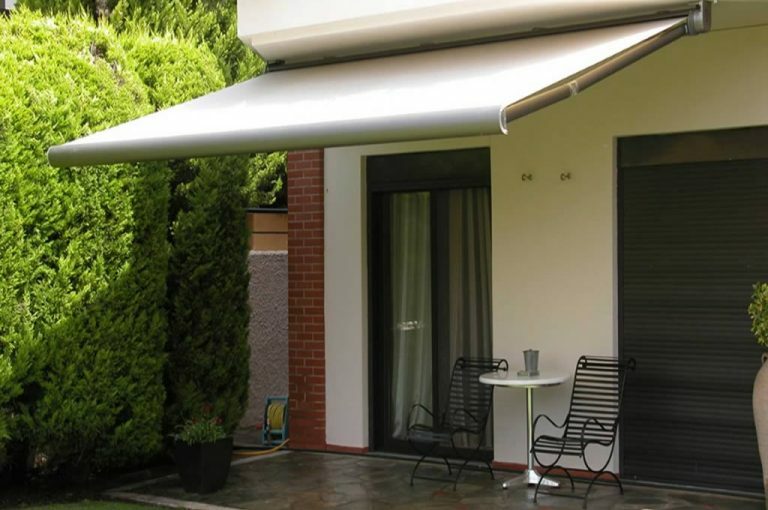 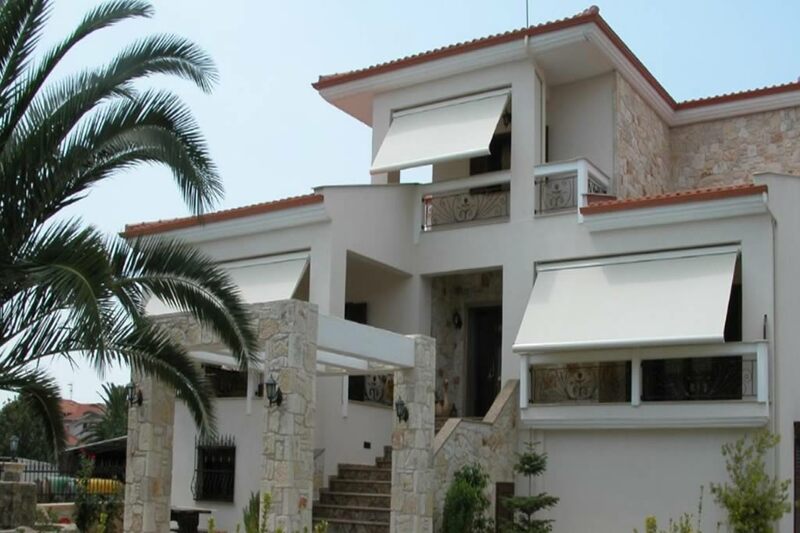 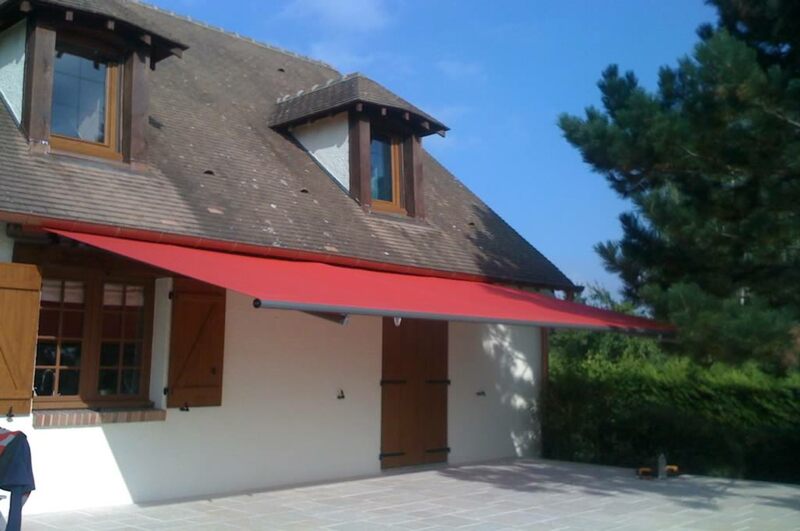 Folding Arm Awnings provide maximum flexibility and usability of your outdoor living space. 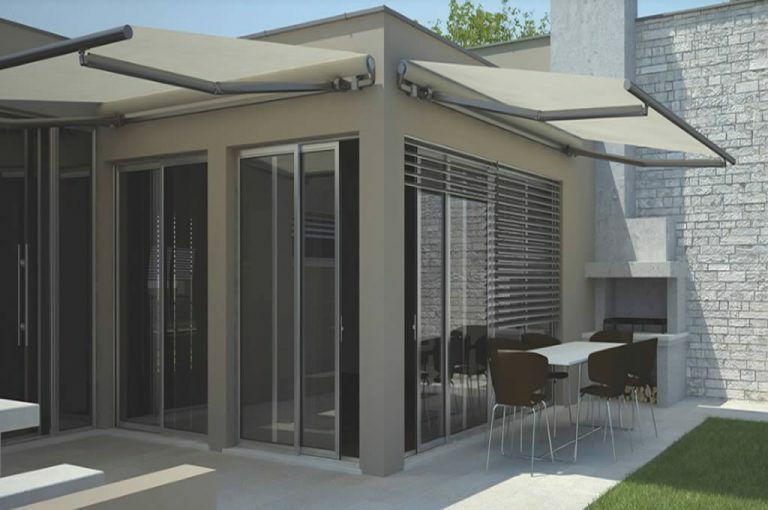 They come in a number of styles best suited to your individual setting and are built using the latest European technology. 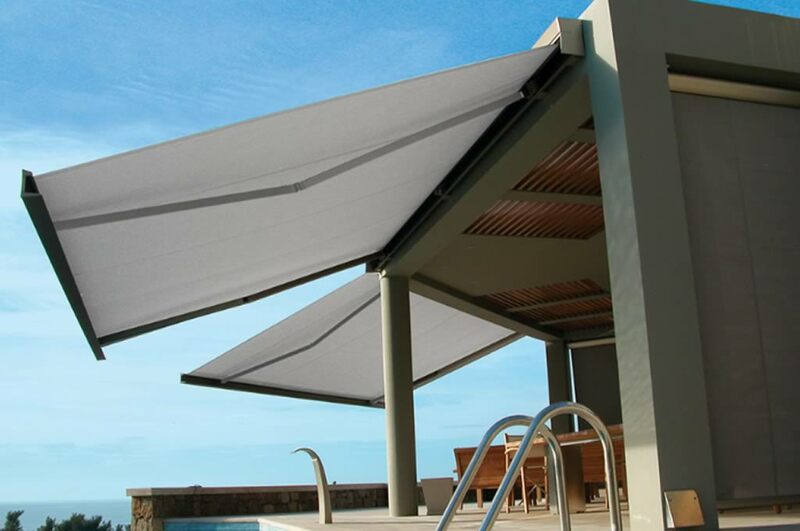 Living outdoors has never been easier. 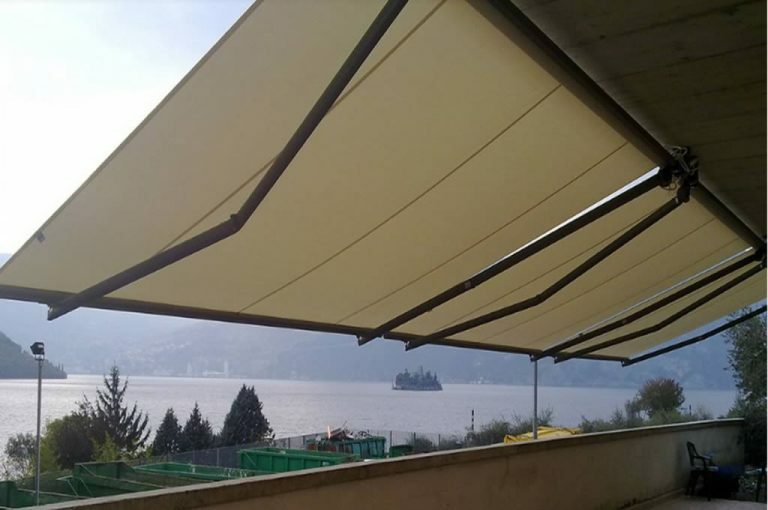 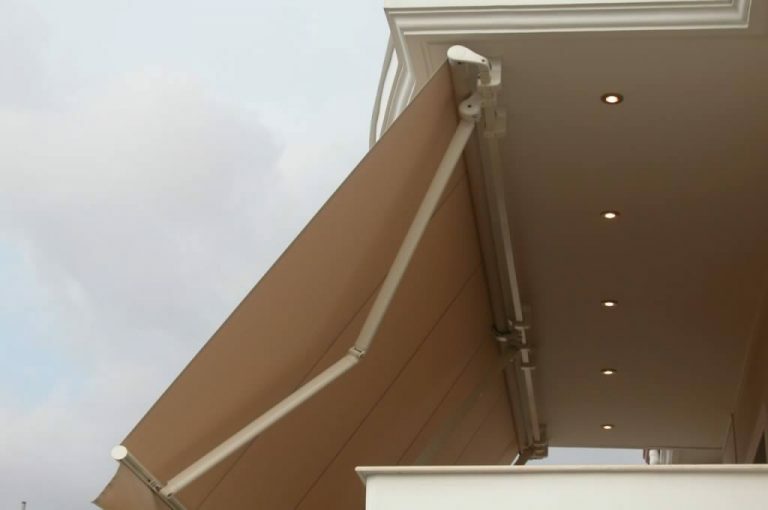 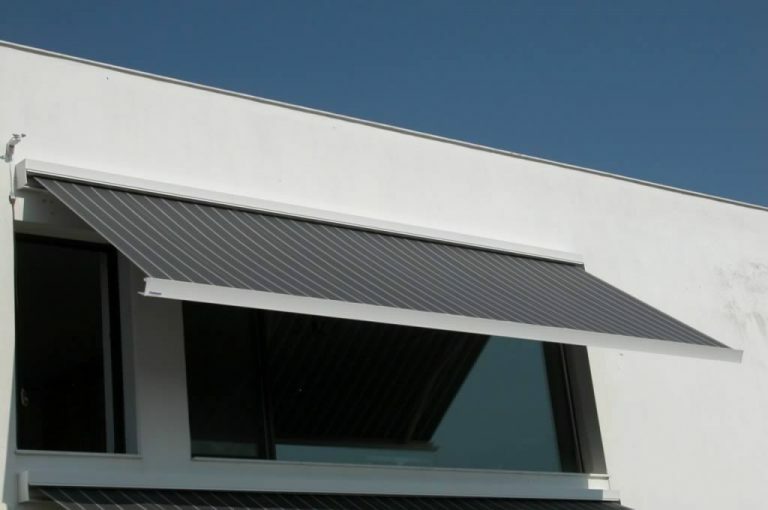 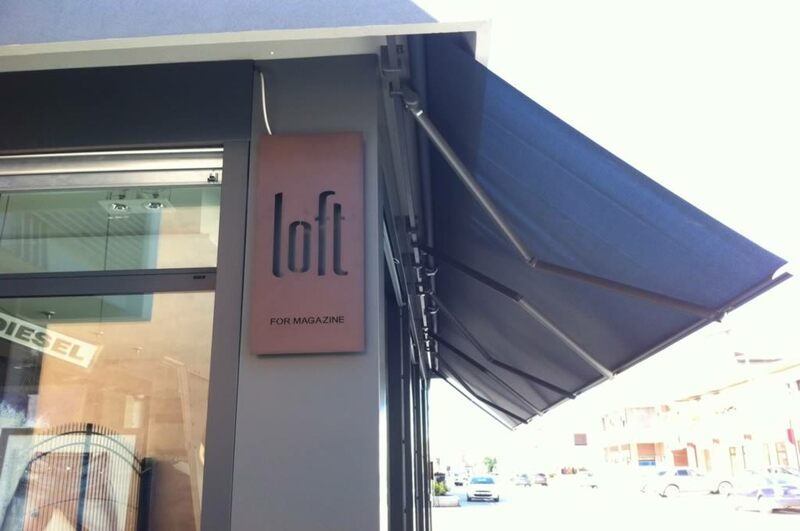 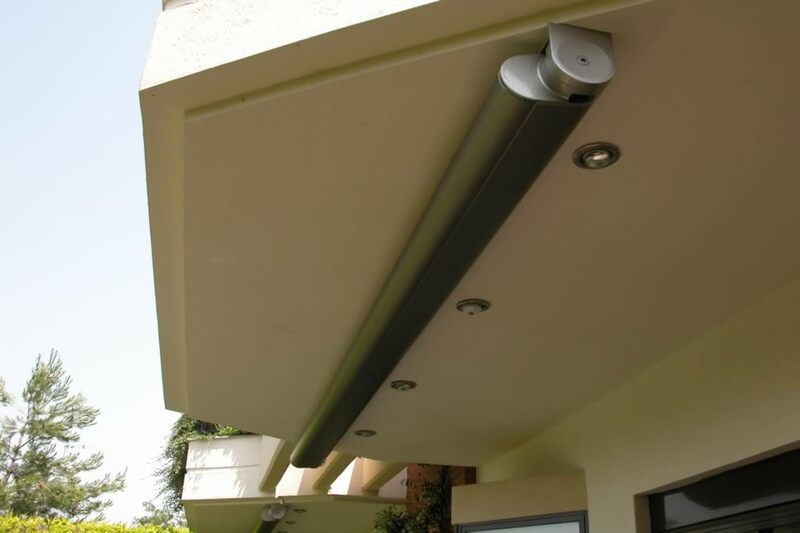 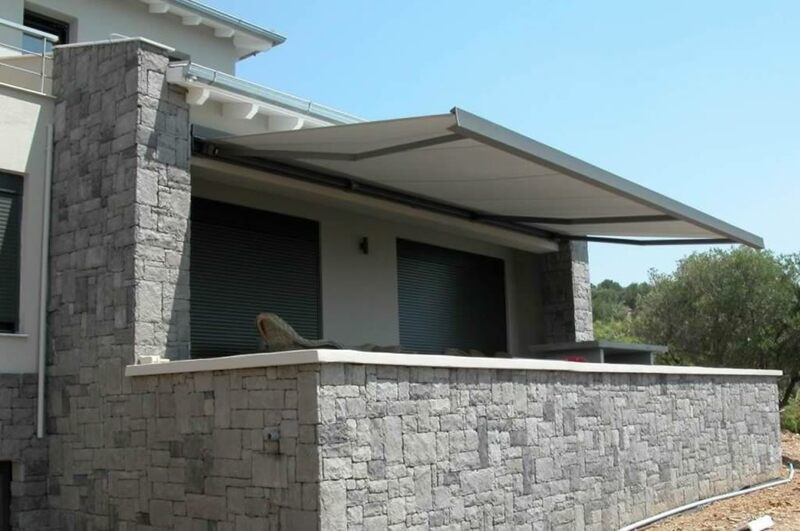 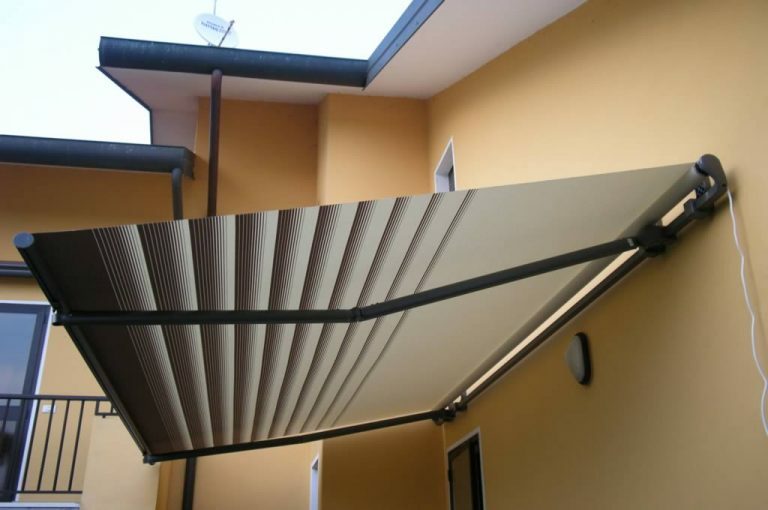 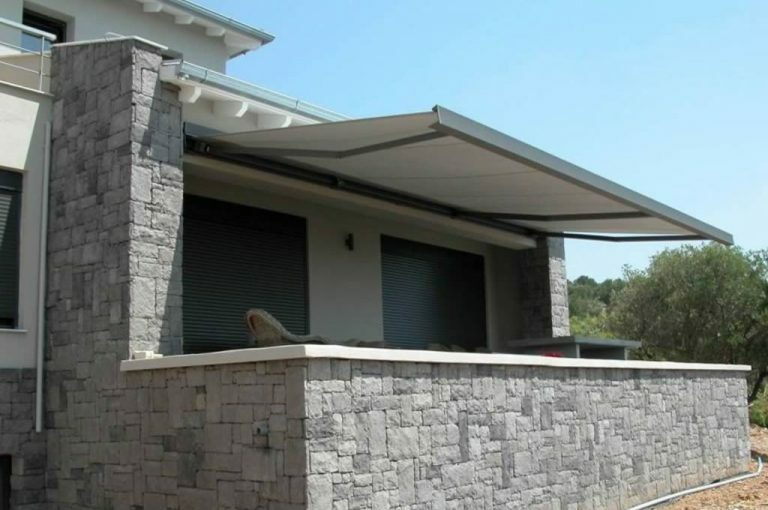 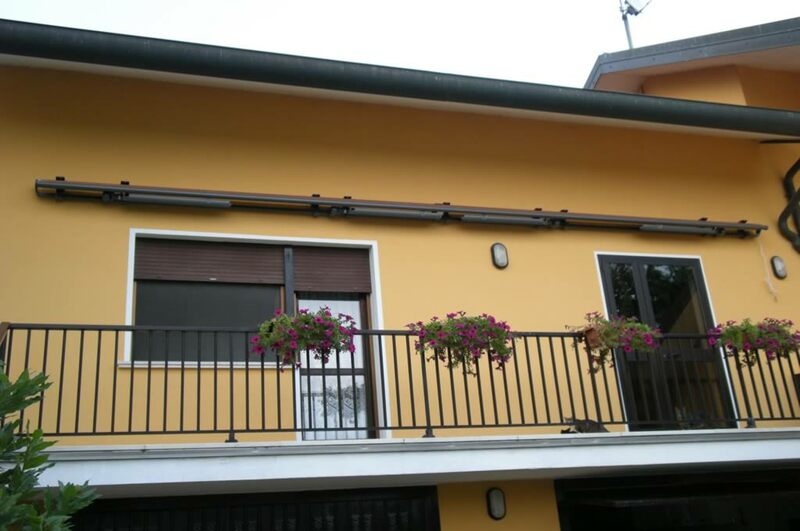 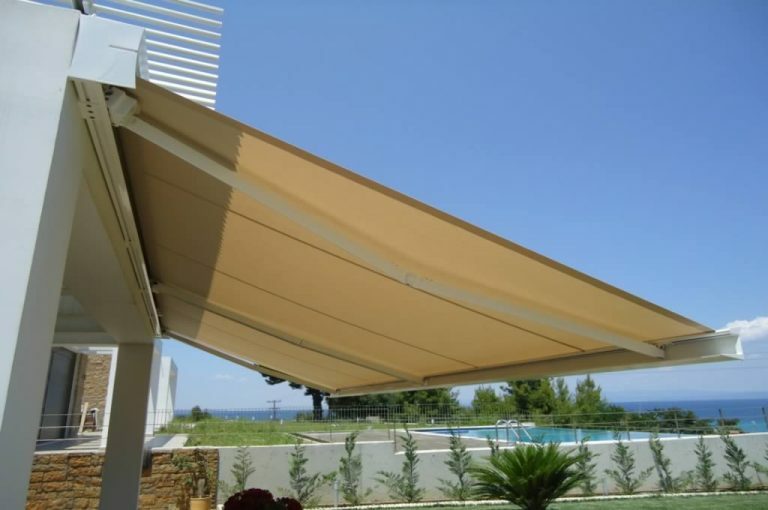 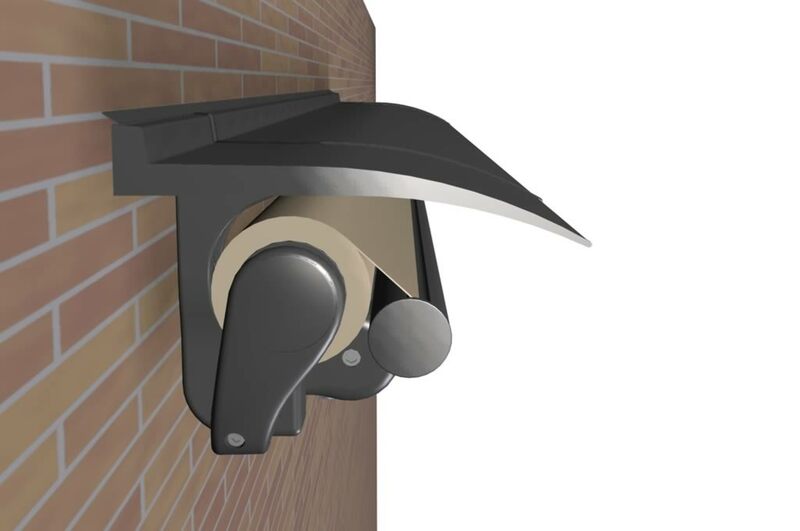 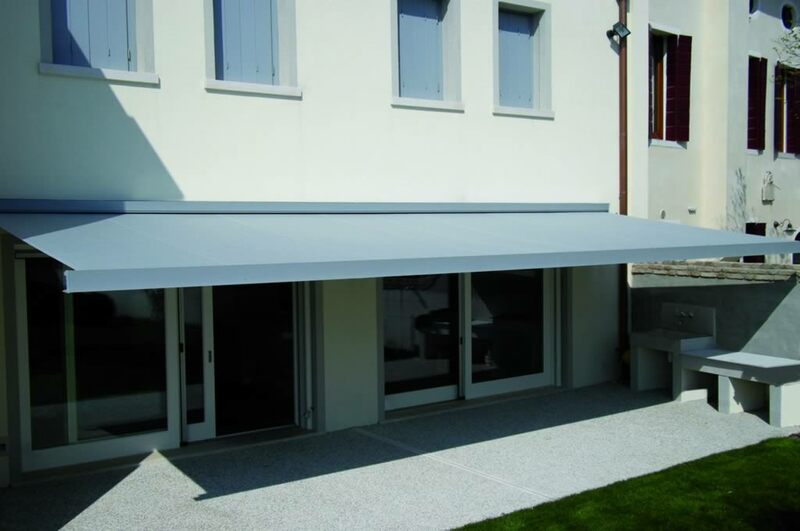 Each awning can be motorised to fold in and out with the flick of a switch. 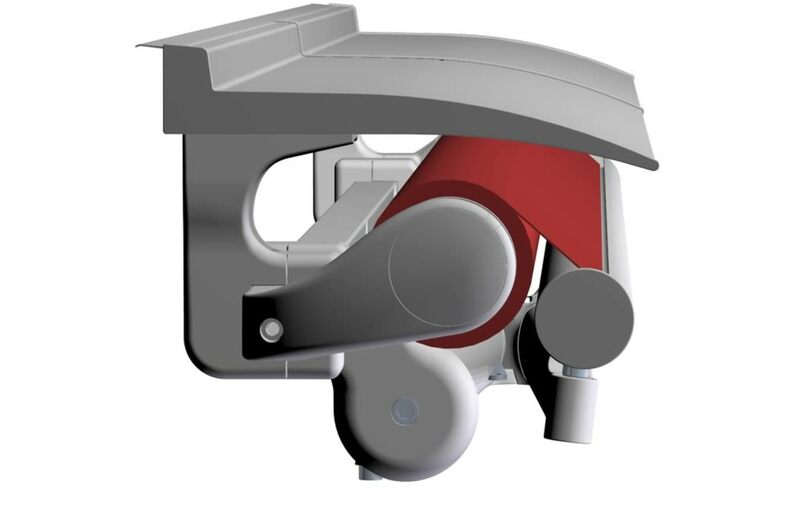 Even the manual crank is simple and straight forward. 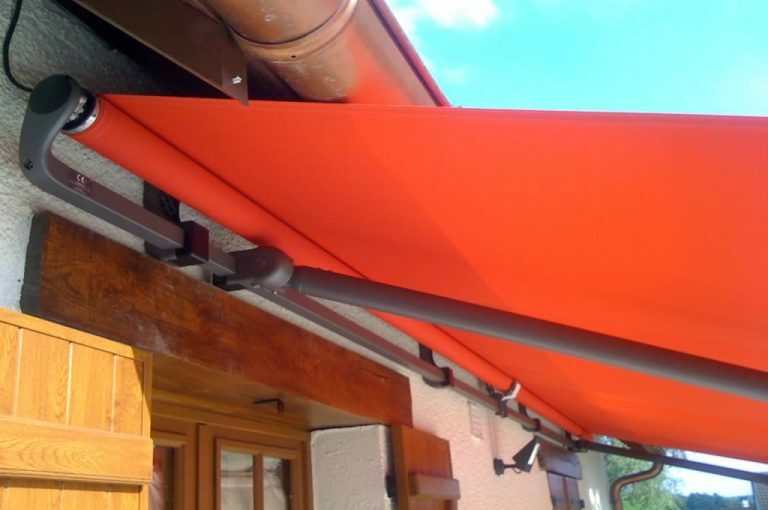 The frames come in a variety of colours and the fabrics are straight from the fashion capitals of Europe. 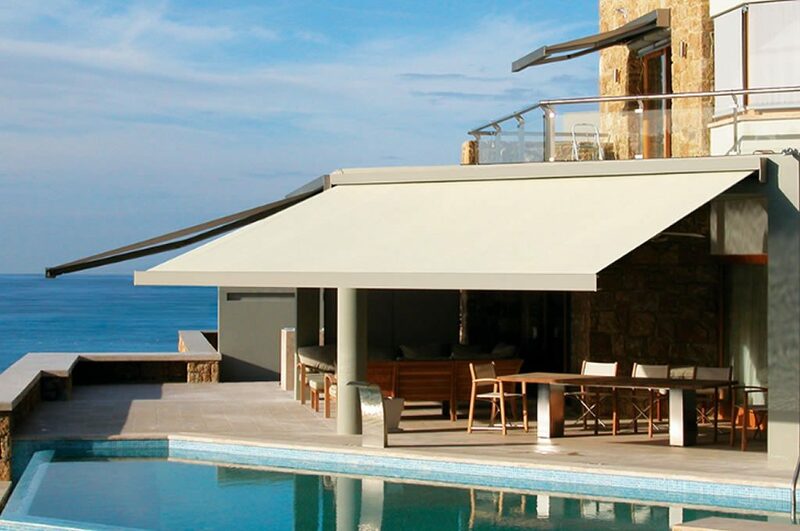 Contact us for more information on Folding Arm Awnings, or come into one of our showrooms to see and feel the range of products up close. 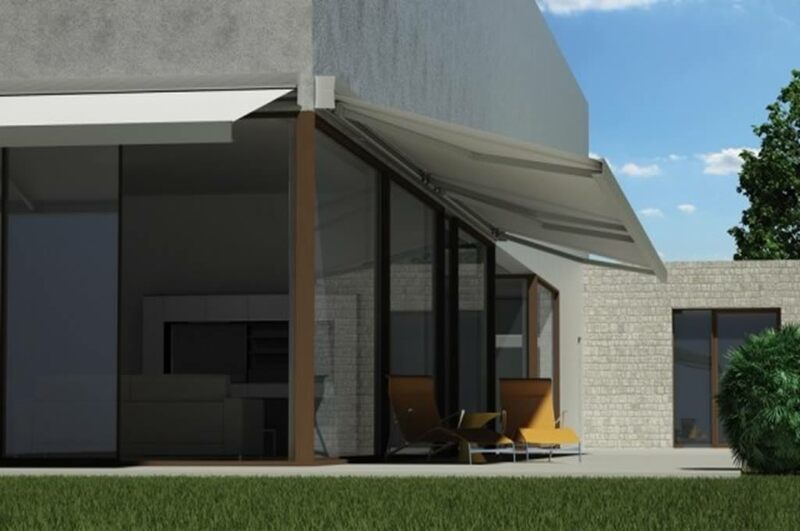 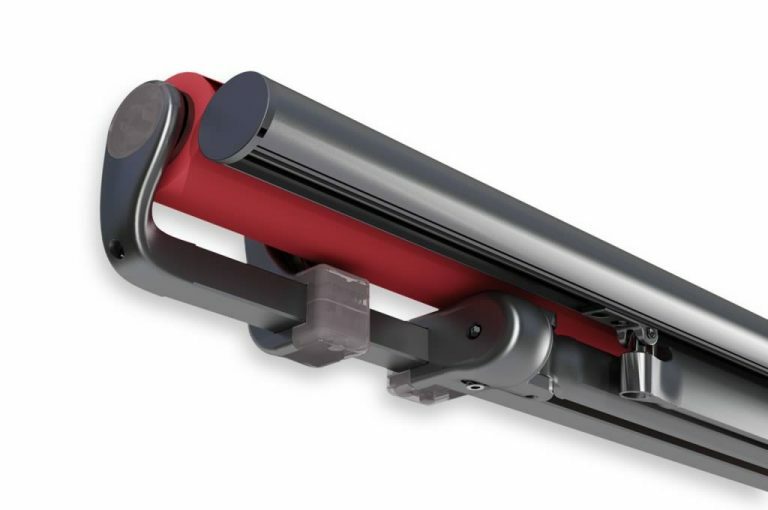 The Shan Folding Arm Awning is a top of the range folding arm awning, offering state-of-the-art performance, built on ultimate design and functional qualities. This standout shading product features a contemporary enclosed square box offering an impressive 4m arm projection. 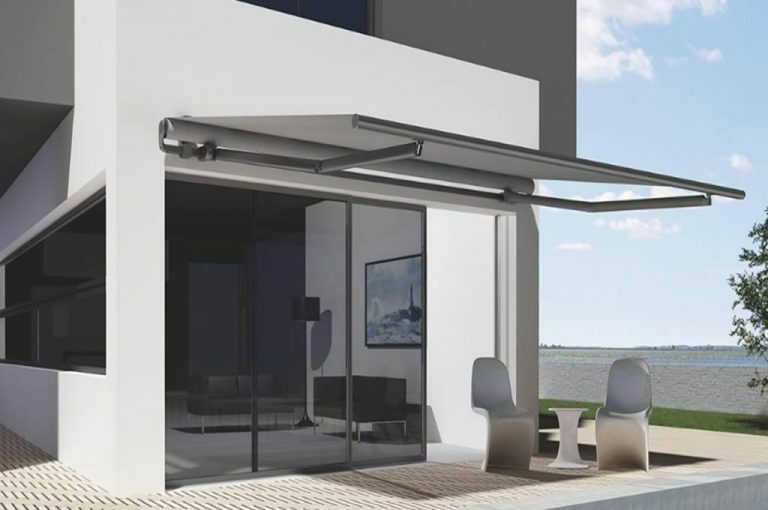 The Kumo Folding Arm Awning boasts a smooth round fully enclosed cassette that contains very few components, making it easy to assemble and install. 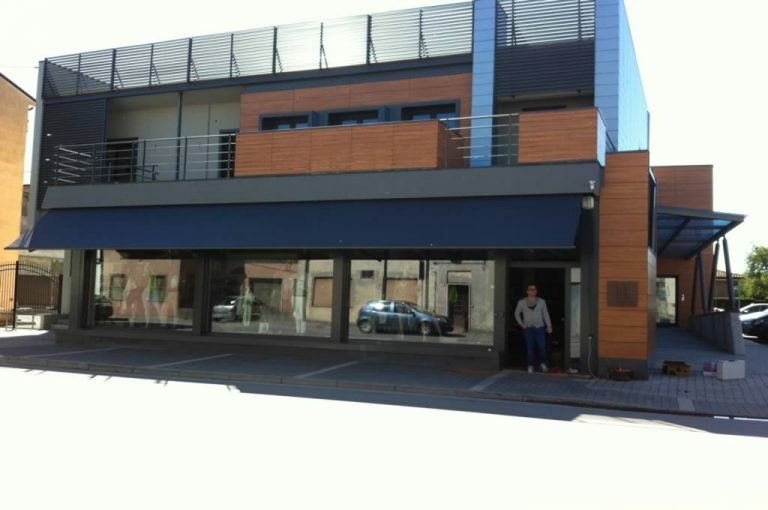 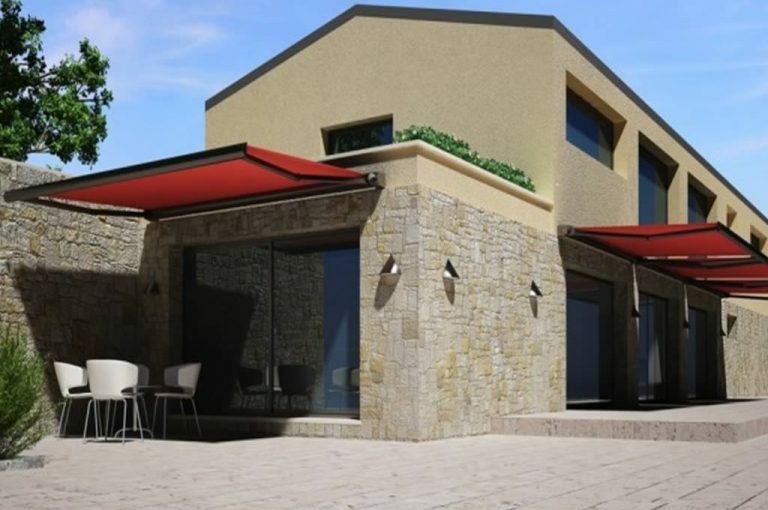 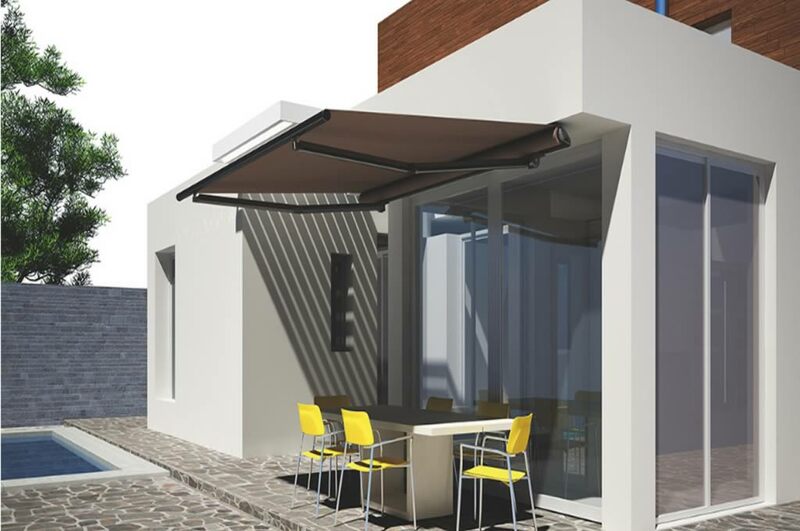 Klip is a traditional style folding arm awning featuring a vertical design best suited for open style wall applications. 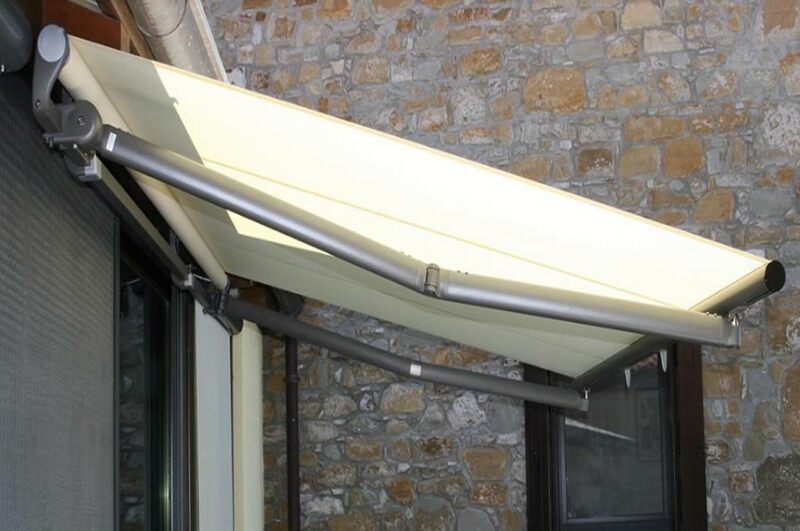 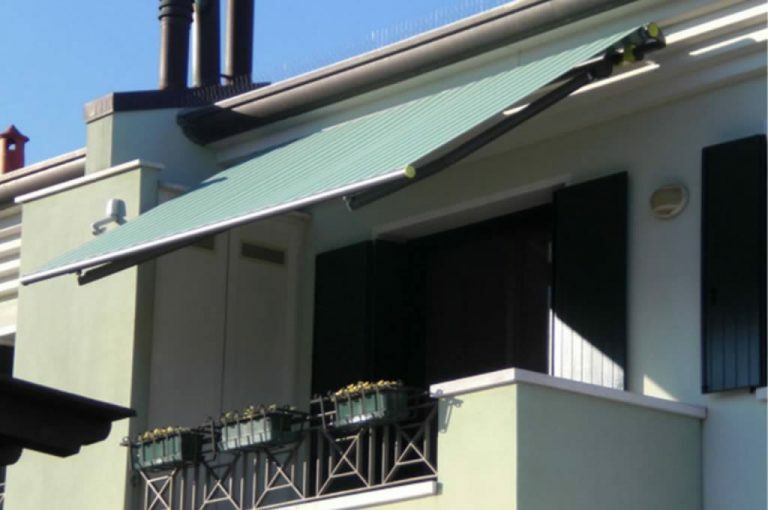 Stein Folding Arm Awnings are a traditional style awning featuring a more horizontal design, best suited for installation under roof eaves.